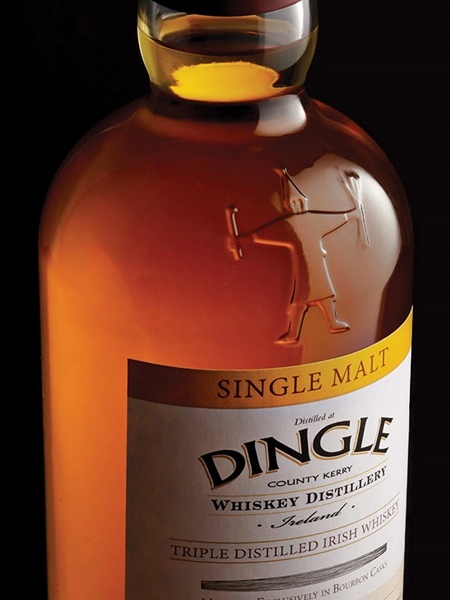 Dingle distillery were at the fore-front of the latest wave of new whiskey distilleries in Ireland. Founded in 2012, they released cask #1 in 2015 after 3 years maturation. 2017 sees their first general releases - two single malts, one at cask strength. It's been triple distilled, aged exclusively in ex-bourbon barrels and bottled at 46.5% ABV.